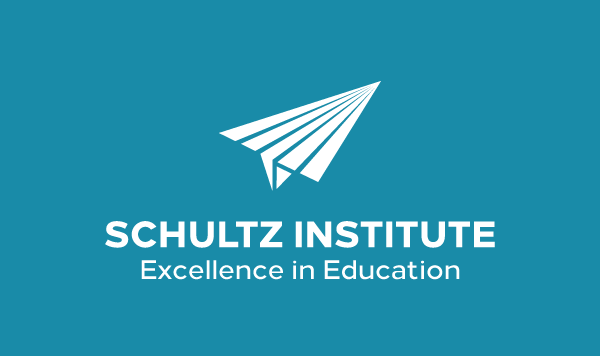 Where educators go for the highest quality leadership training, professional development solutions, endorsement courses, and certifications they need. 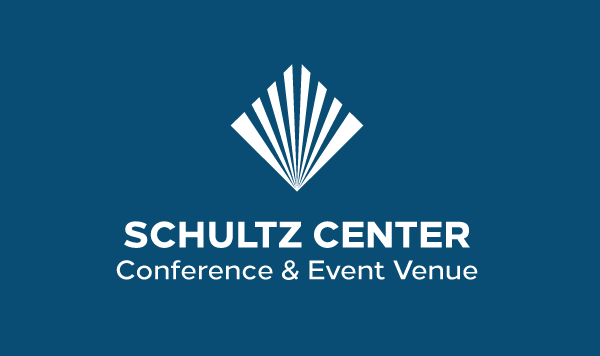 A client-driven, all-inclusive venue in the heart of Jacksonville, Schultz Center provides the amenities that make meetings and trainings run smoothly. We were founded in 1997 to positively impact Florida schools. We have served more than 10,000 teachers. 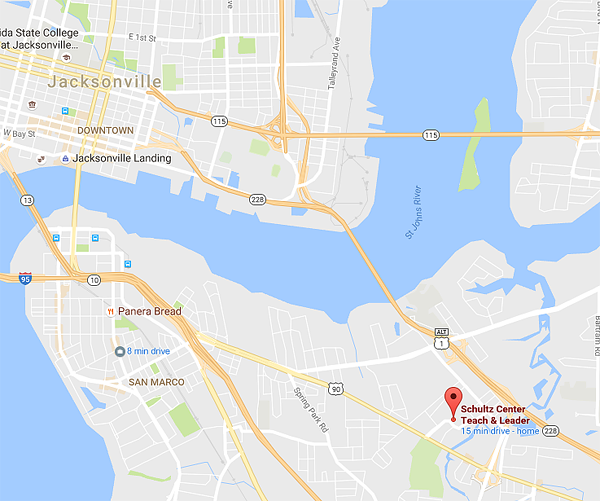 We have 50,000 square feet of premier venue space for meetings and events.